I have cut the amount of newsletters I receive down to practically nothing, but there are a few that are a treat to receive. They include high style from Balustrade and Bitters, the always entertaining and infrequent letters from Blu Dot, and the interesting updates from The National Trust for Historic Preservation. Sadly, this month they reported the loss of most of the Bannerman Castle Ruins. The castle has a “scenic ruin” designation from the New York State Office of Parks, Recreation and Historic Preservation, and now all but one wall and part of another are standing. SIDE NOTE: I just bought my first issue of Esquire this month, because Tina Fey was on the cover, and I loved it. Now it’s crossed my path again with this…I’m starting to think I should subscribe. I’m curious – ladies, do any of you subscribe to Esquire? 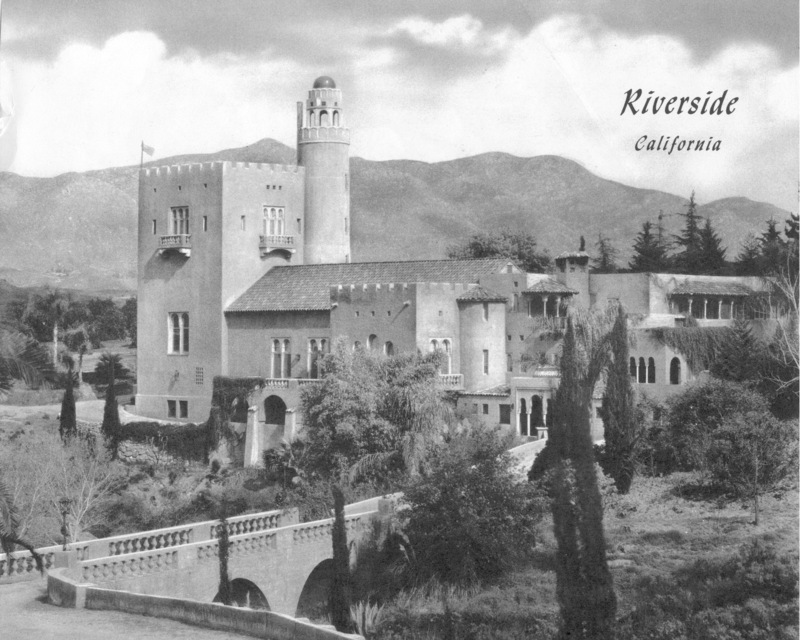 Another question: Besides Hearst Castle, where are other castles in the U.S.? It seems so bizarre to me – all I can think of is Lex Luthor’s castle on Smallville. Yes, I’m a geek. I’m in my thirties and I watch Smallville religiously. Barboursville header from The 1804 Inn at Barboursville. I really have to say the first pic’s structure has a lit bit problem. The window is on your head…. The columns are all that remain from academic hall, which burned down in 1890s at the University of Missouri, creating a grand entrance to another old structure, Jesse Hall. Scotty’s Castle in Death Valley. Beautiful. Not a ruin though — take the tour, highly recommended. And the Sutro Baths in San Francisco are interesting ruins in gorgeous scenery. I am so excited that people are leaving all of these great suggestions! Thanks, and keep them coming!